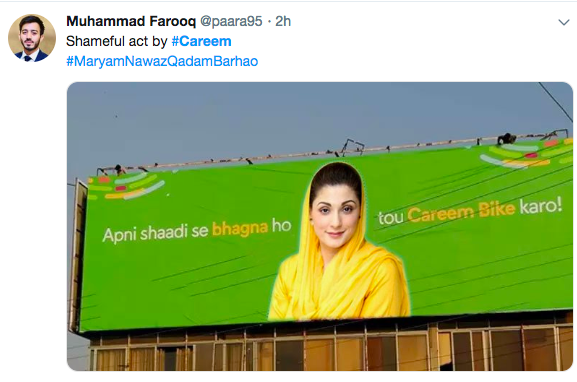 The think tank behind Careem’s marketing has always inspired me, Be it elections or be it social awareness. They have always successfully advertised the product along with a long lasting impression. 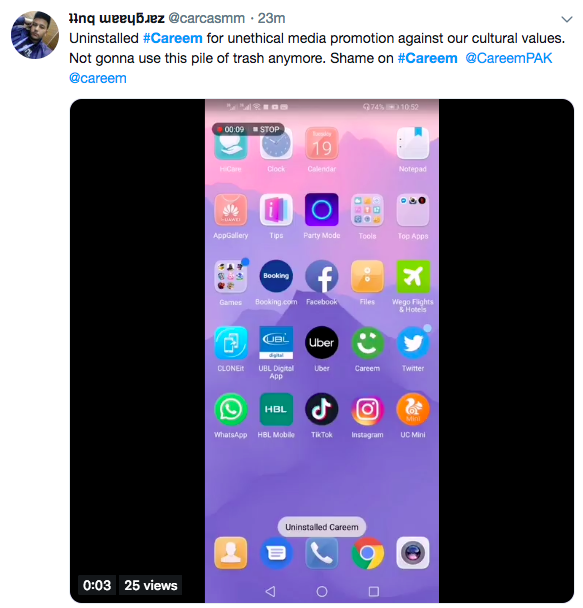 I can very well understand that as per the needs of advertisements, the ad should have a long lasting impact of the ad that the viewer should never forget. 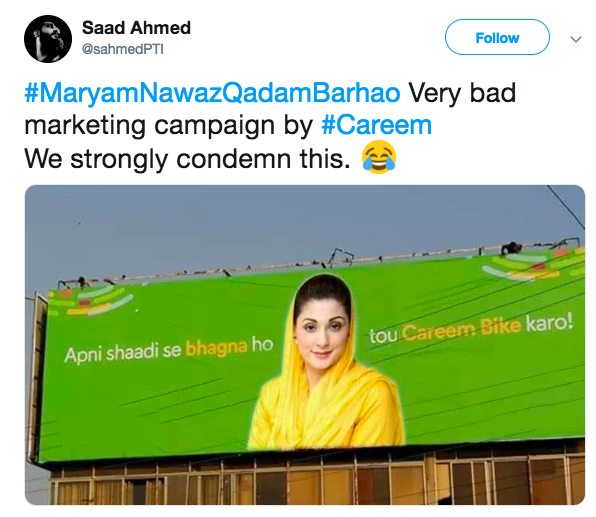 However sometimes the ethically unsound advertisements even leave a bad impact of product on the minds of consumers and offend them to use the product again. 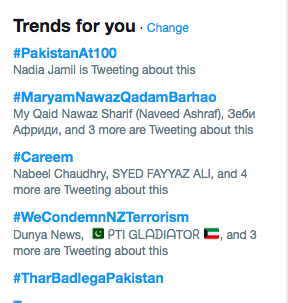 So far, the trends show that people are NOT liking this recent ad from Careem. Instant Action! 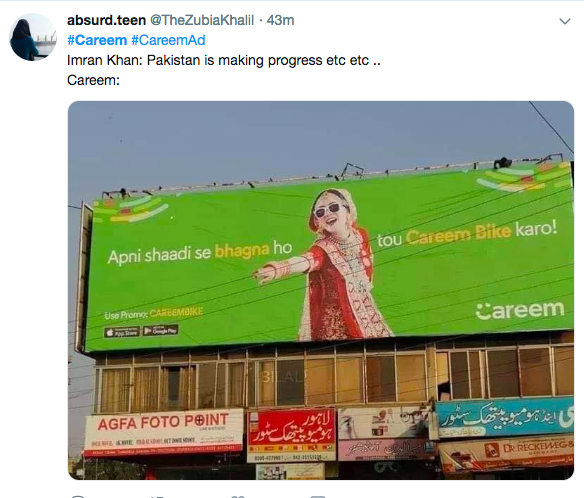 Unistall Careem App! 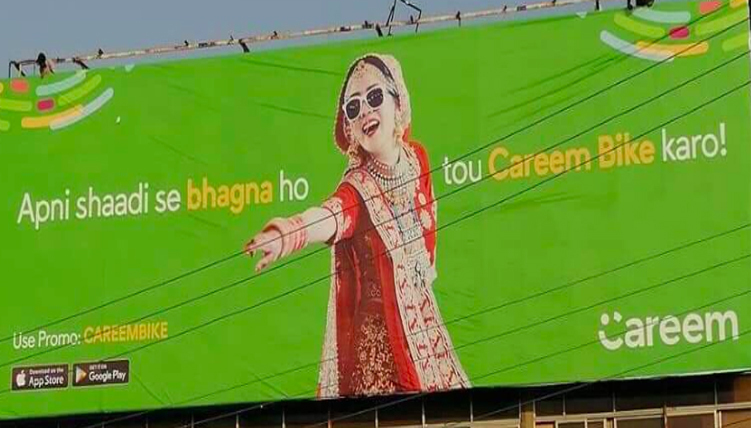 Someone teach Careem the Cultural Norms! Direct Attack on Media Managers! 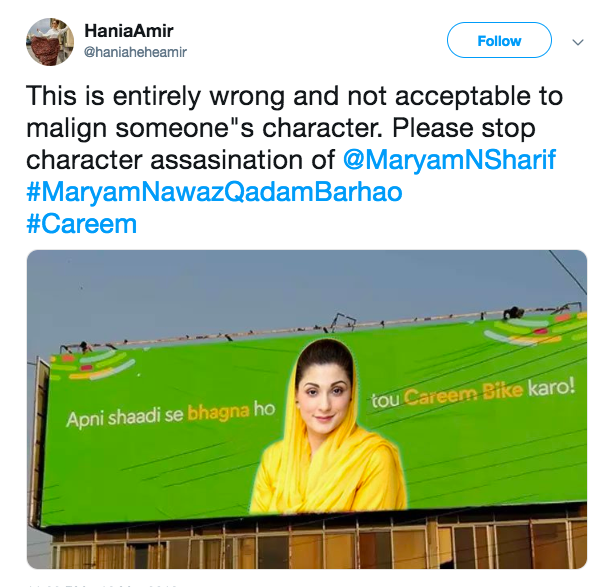 Its not the matter that who supports who, bringing someone’s character in to sell your product is so inappropriate!